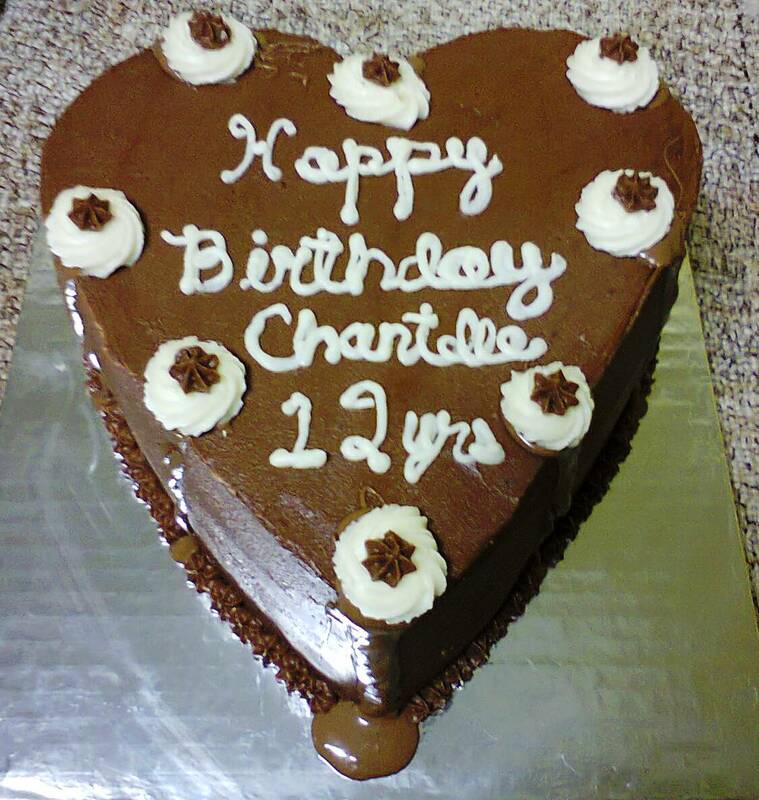 Chocolate Cake with Buttercream Frosting for any occasion! 1.) 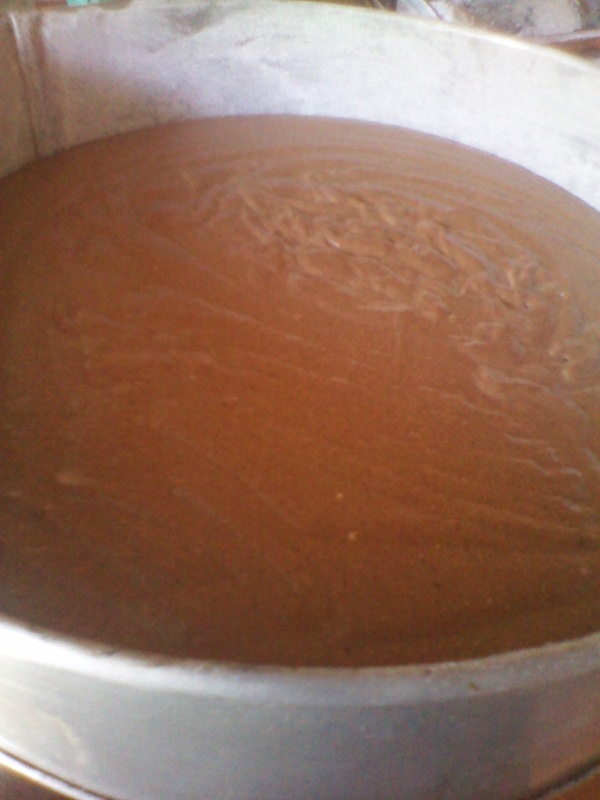 Preheat oven to 350ºF/180°C, then grease and flour a round 8 inch cake pan. and set aside. 2.) 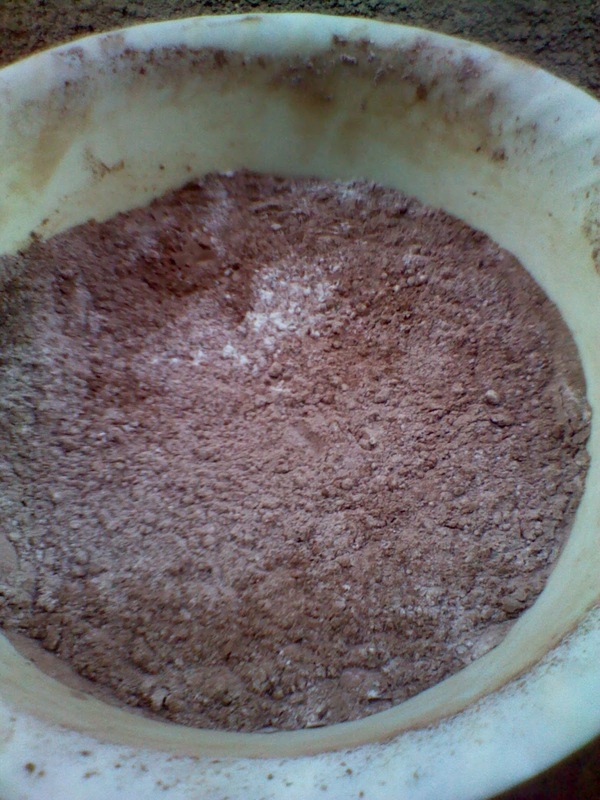 Sift the flour, cocoa powder(we used Maimun Supplies brand) and baking powder into a separate bowl. 3.) In another bowl, cream the sugar and margarine until white. 4.) In a small bowl; beat the eggs and vanilla until you see bubble; then add into the creamed mixture. into the prepared pan and bake for about 50 to 65 minutes,or until toothpick or clean knife inserted in the center comes out clean. 5.) Cool in the pan for 10 minutes then turn out onto a cooling rack and cool completely. 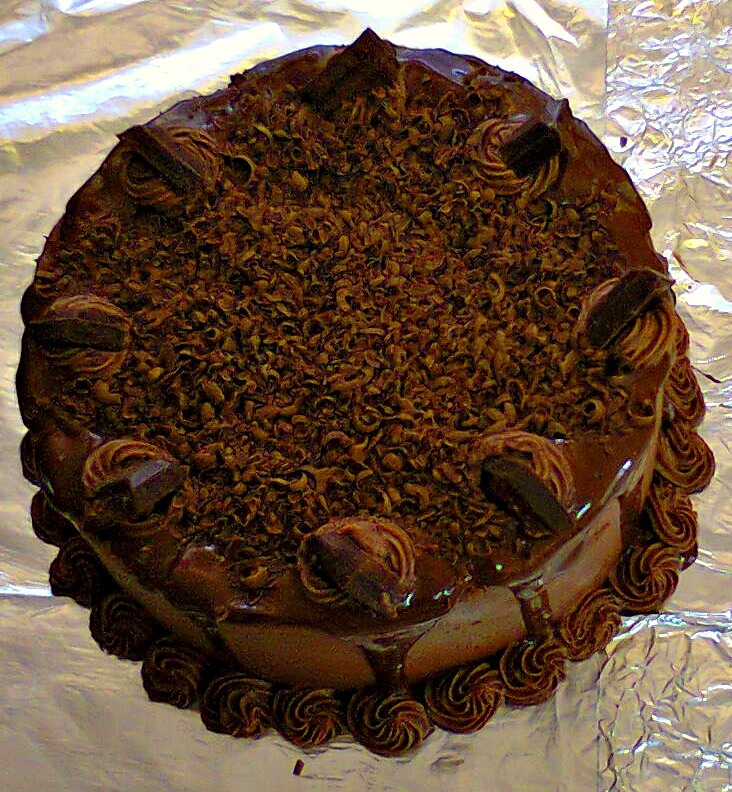 To garnish: You can choose to shave some dark chocolate on the top for a lovely decadent finish like the cake shown above. You can also melt about 40 gms of dark chocolate on a double boiler and then drizzle on the edges of the buttercream frosting after it has set for about 20 minutes for a lovely finish. Be creative! Do you have any cake recipes you love for occasions? Let us know. It is ^_^ Try it out! Going to bake. Was searching your blog. How big is the cake pan ?? Size ?? Ok good. Will try it out and let you know. Is this a 1kg cake?